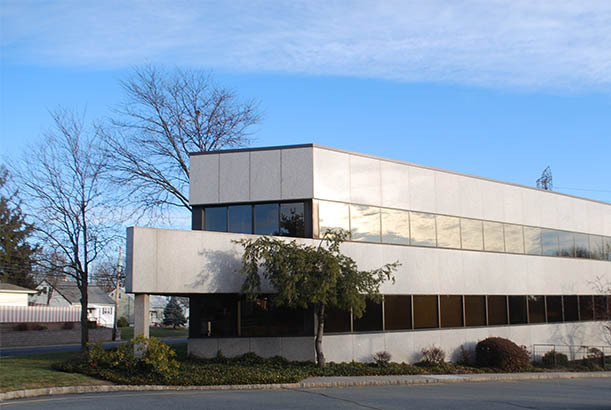 Our Clifton location is conveniently located just a few blocks from Route 3 in Clifton, NJ and is the only Tenafly Pediatrics location in Passaic County. We offer emergency sick visits Monday through Friday during our walk-in hour from 8:30AM to 9:30AM in addition to same-day sick visits throughout the day. We understand everyone’s schedule is different, so we offer evening checkups from 5pm to 8pm in addition to daytime checkups – please call for availability. 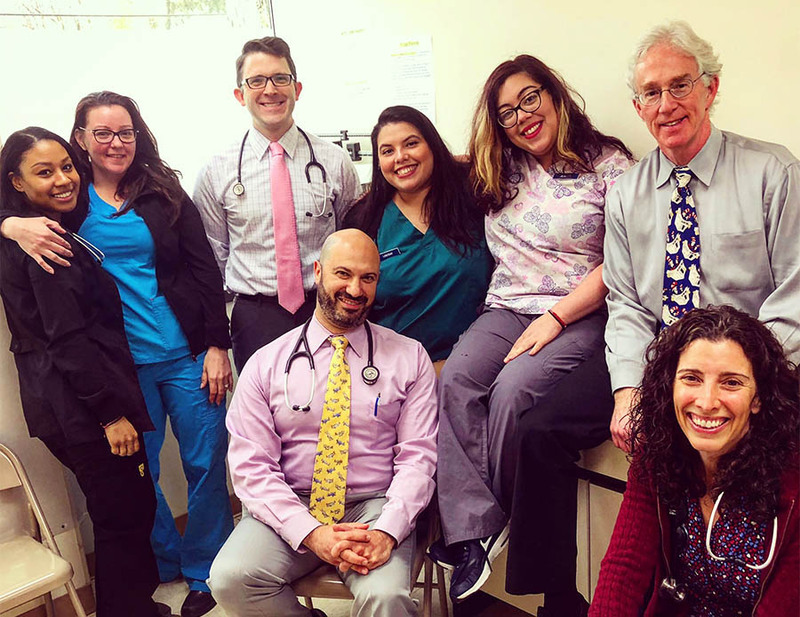 We currently have 7 Board-Certified pediatricians who staff this location, all of whom were trained in the best medical programs in the country and are ready to provide you and your family with compassionate, quality care.